Voted in SWLA's Top 50 Privately Held Businesses. Cal-Cam Termite and Pest Control, Inc. has been proudly providing pest control in Lake Charles, Louisiana, and surrounding areas since 1988. Cal-Cam Termite & Pest Control is one of the top pest control companies in Louisiana. Locally owned and operated by Kevin L. Savoie, who is a life long resident of Calcasieu Parish and takes great pride in providing top quality service at affordable prices. We provide professional service for all your termite & pest control needs. Cal-Cam’s headquarters is located in Moss Bluff, Louisiana. 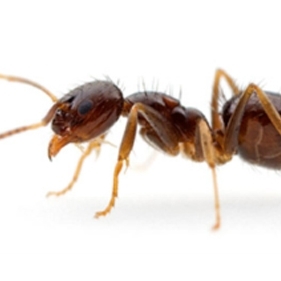 We have been providing pest control in Moss Bluff for over 31 years. Realtors can request a W.D.I.R. by clicking here. 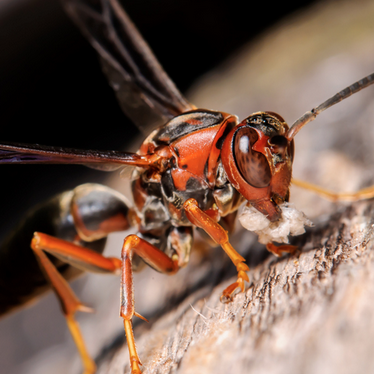 A Wood Destroying Insect Report is often needed when buying, selling, or refinancing. Our customers can pay their bills online at anytime! Click here to pay your bill. Must have invoice number ready. We are always available for you. You can call us anytime at (337)855-4100. You can also contact us by clicking here. You can request a free estimate at anytime by clicking here. We will give you a call to set up an appointment. A thorough inspection of your home and/or business is essential to proper pest management. 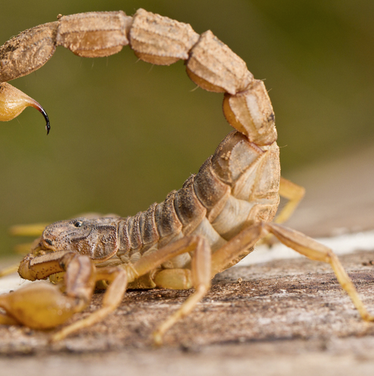 We put together the proper protocol to achieve control of your pests. You can expect an exterior and interior inspection in order for us to locate and make recommendations for possible pest infestations. 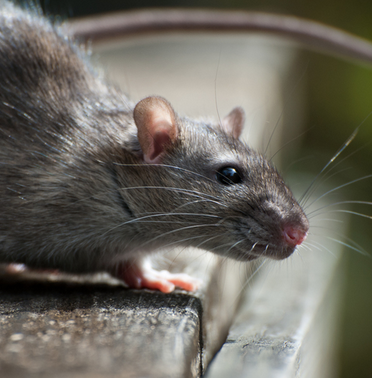 Unlike our competitors, we do not require pest control contracts for residential accounts. You are not locked into a contract, because we know you will be completely satisfied with our service and continued commitment. Our technicians work hard to eradicate your pests. Our inspection protocol will be implimented. At this time we will use Cal-Cam's 31+ years of experience to control your pests. We have the latest technology and equipment to protect your home and/or business. Our team undergoes continuing education frequently in order to provide the best possible service. We aren't finished even after our initial service. Pests are continuously trying to gain access into your home. We may recommend monthly, bi-monthly, quarterly, or annual pest service to monitor and control your pests. We will check for new pests and continue monitoring and treating your previous service(s). Cal-Cam will monitor your pests year round. We offer the latest technology in termite and pest control. 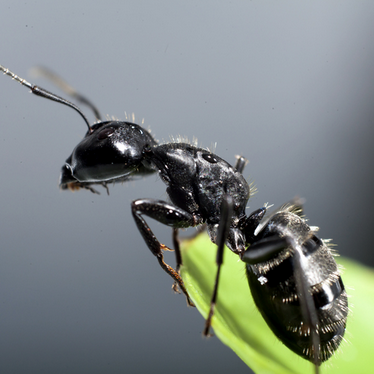 We offer monthly and quarterly pest control services. We issue W.D.I.R. 's (Wood Destroying Insect Reports) for real estate transactions (buying, selling, and refinancing). We have the electronic Supra Key. Served on Board of Directors for LPMA. Member of Jennings Chamber of Commerce. Member of Moss Bluff Merchants Association. Affiliate Member of the Board of Realtors. 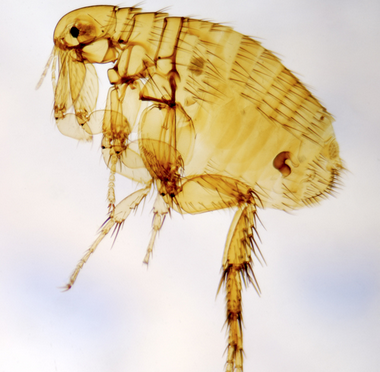 Member of the LA Pest Management Association. Member of SWLA Pest Control Association. Ability to pay your bill online. Follow our blog posts to stay up-to-date! Like our facebook page to be notified of our weekly posts by clicking or tapping below!